The Pigs have flown in! 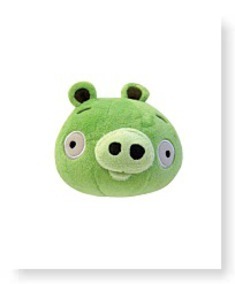 Brand NEW Angry Birds Plush Pigs! 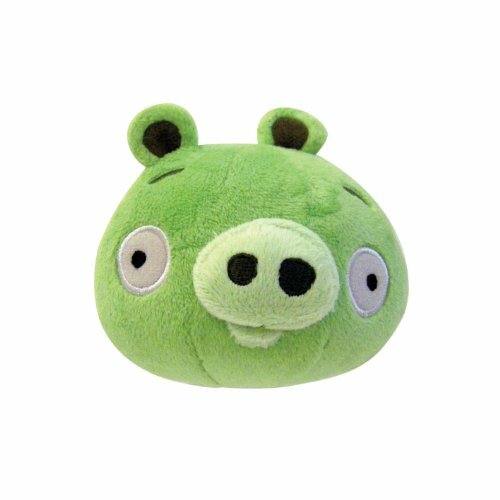 Official Licensed Product! This item tends to make sound!